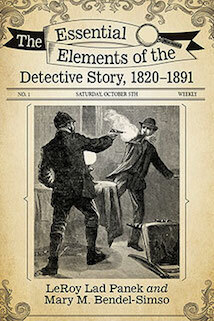 The Westminster Detective Library is a work in progress. We welcome and solicit comments and would particularly appreciate additional bibliographical entries and texts to add to the library's collection. Our editorial policy has been to modernize spelling and punctuation, but not to alter grammar in the stories. However, for clear typographical errors (e.g. "shool" for "school") and illegible text we have inserted corrections in square brackets. 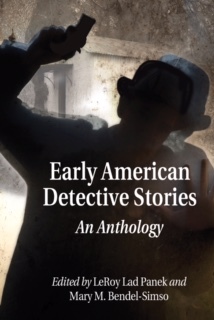 In The Essential Elements of the Detective Story, 1820–1891, they consider the development of the detective story based on a critical examination of the stories on this site.